Super soft formula that bathes your skin in deep hydration. 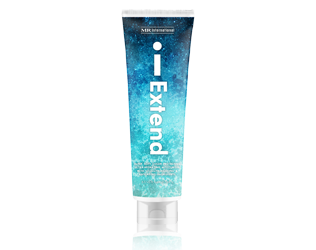 Great for after your tanning session, after your shower, or anytime your skin needs extra moisture. Infused with cutting edge anti-aging, firming agents, tan extenders, cellulite fighters, and Diamond Dust for an illuminating glow. 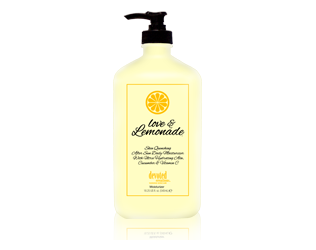 Daily body moisturizer and after sun care with a Mango Lemonade fragrance. Infused with Green Tea, Vitamin C, and Aloe Vera Crème Gel. Hypoallergenic/ Nut Free/ Wheat Free/ Vegan Formula. Luxurious moisturizing formula will leave your skin mattifyied, hydrated and radiant.